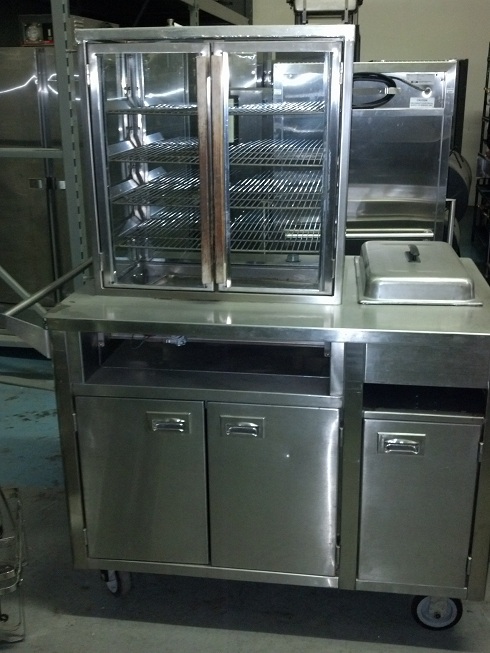 TCI Event Rentals has a NSF approved commercial Churro Cart / Warmer available for rent in the Las Vegas metro area. Contact us for a quote. We will need length of rental, drop off location, drop off and pick up dates.